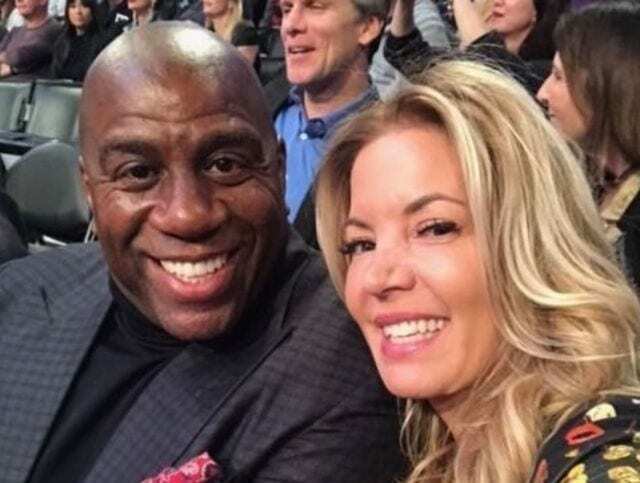 When the Los Angeles Lakers selected Kyle Kuzma with the No. 27 pick in the 2017 NBA Draft, few could have predicted the immediate impact he would have. 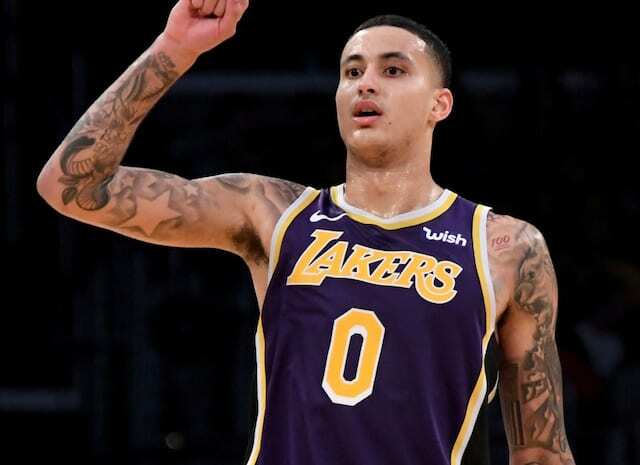 Kuzma burst onto the scene in Summer League, shined during the preseason, and carried that momentum throughout his rookie campaign. For all his success — including a selection to the NBA All-Rookie First Team — Kuzma went into the offseason focused on improving. 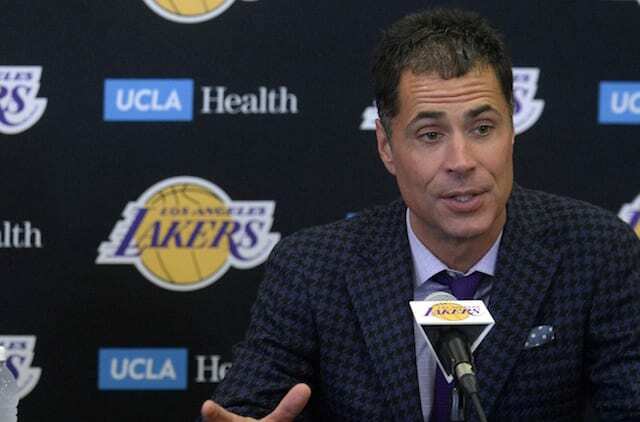 He was among the young Lakers who said players needed to be focused on themselves and not bank on the team potentially making a splash in free agency. 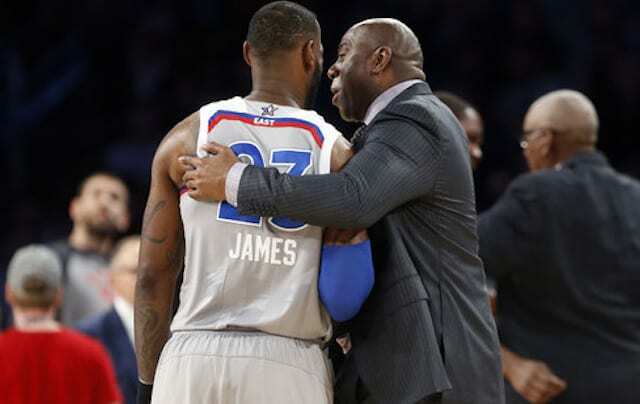 Of course, the Lakers went on to do just that, signing LeBron James to a four-year contract. His arrival immediately changed expectations for the franchise and brought heightened pressure. When asked about growth thus far into his career, Kuzma focused on more of the mental aspect of the game. “I think I’ve grown a lot,” he said. 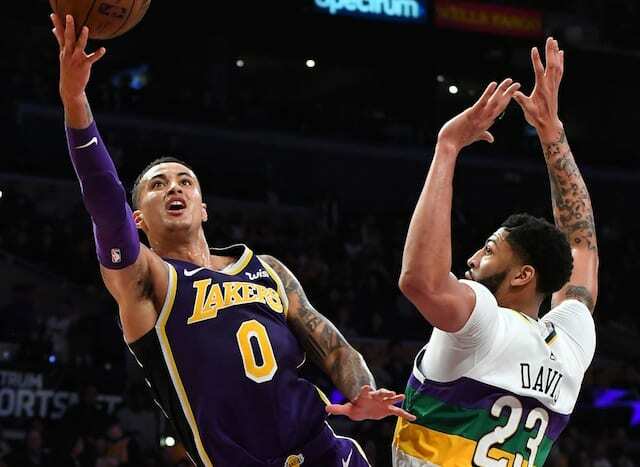 Kuzma and his fellow young teammates have generally responded well to playing under the scrutiny James has brought, though struggled to remain afloat as James and Rajon Rondo missed time due to injuries, and more recently because of trade rumors. 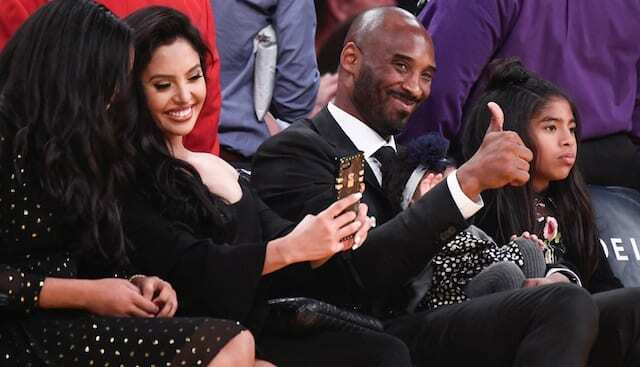 With the deadline now having passed, Kuzma is hopeful some sense of calmness will set in and allow the team to focus on making a push to the playoffs.